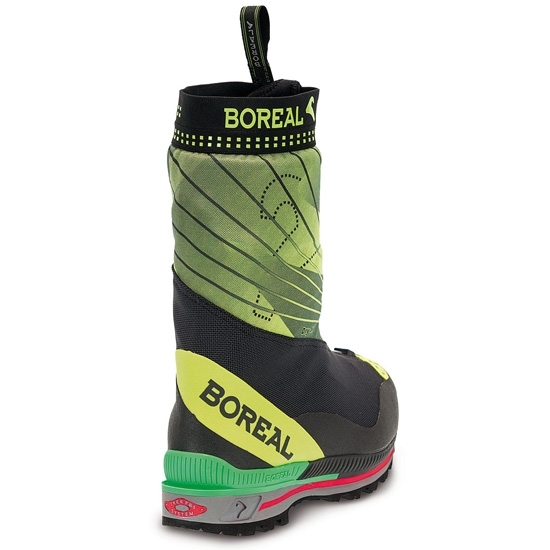 The Siula from Boreal is a high end expedition boot with an integral gaiter that offers maximum protection against high altitude elements. 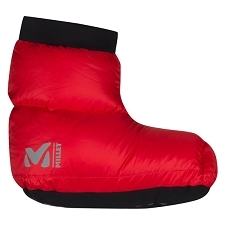 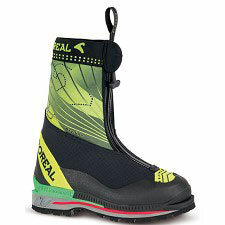 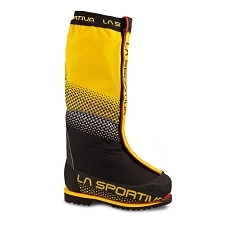 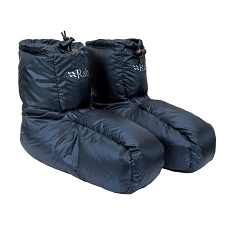 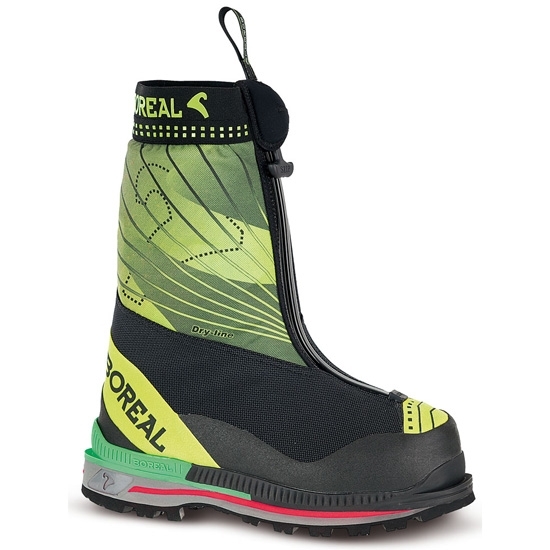 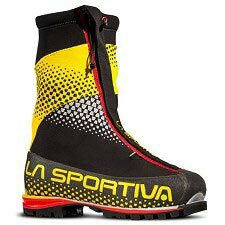 The outer boot affords an Integral gaiter constructed from 2 materials. 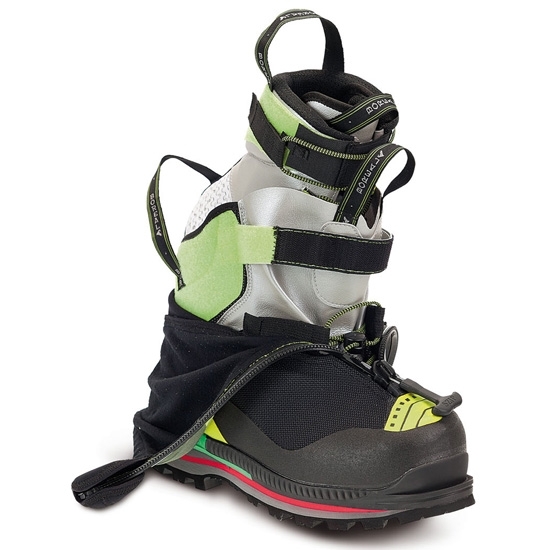 The inner gaiter has an extra abrasion resistant material with a waterproof membrane. 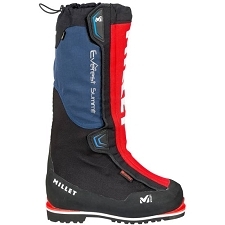 The outer gaiter is made of abrasion resistant and highly breathable Sympatex® membrane. 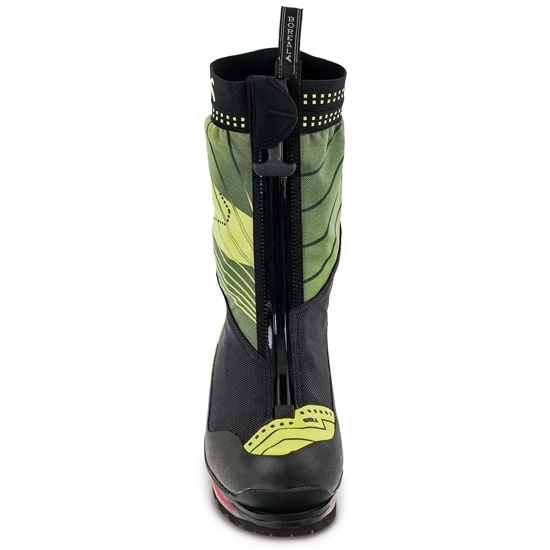 The waterproof shell is one piece reinforced Teramida, with Lorica and Neoprene. 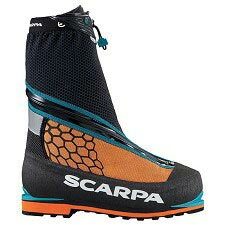 Highly abrasion resistant Cordura liner with Sympatex® membrane and 6 mm EVA insulation. 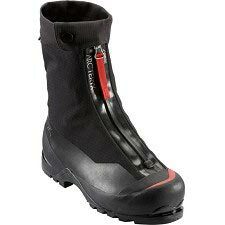 1.4 mm Neoprene insulating insole, with anti-slip heel lugs for precise inner boot location. 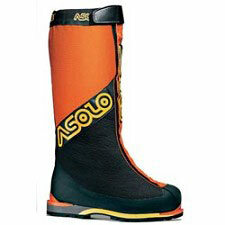 Excels in long winter alpine ascents, high altitude climbing and extremely cold conditions.